Economic development is an important consideration for a country like Pakistan, especially for the southern provinces; Sindh and Balochistan. Unequal economic development in these southern provinces creates regional disparities. These regional disparities enhance significant political and social issues like rural poverty and uneven economic growth. During the last several decades these provinces have been facing increasing problems of regional inequalities in economic development. Hence it is necessary to investigate the problem areas with poor use of resources by advance statistical techniques like Principal Component Analysis. The results will pin point those areas where development activity and planning can be directed towards improving economic infrastructure and prosperity of the people. The broad objective of economic development is to balance the inherent land resources and optimization of resource use towards achievements of productivity over a long period. Ahmad, SQ, 1965, ‘Indian Cities: Characteristics and Correlates’, University of Chicago Press, Chicago Department of Geography, Research Paper, no. 102, Chicago. Ahmed, R & Mahmood, K 2007, ‘Process of Development and Future Prospects: A Geographical Analysis of Balochistan Province, Pakistan Geographical Review, vol. 62, no. 1, pp. 15-30. Campo, C, Monteiro, CMF & Soares, JO 2008, ‘The European Regional Policy and the Socio-economic Diversity of European Regions: A multivariate analysis’, European Journal of Operational Research, vol. 187, pp. 600-612. Defo, KB 1996, ‘Areal and Socio-economic Differential in Infants and Child Motility in Cameroon’, Social Science and Medicine, vol. 42, no. 3, pp. 339-420. Government of Pakistan 1984, The Sixth Five Year Plan 1983-88, The Planning Commission of Pakistan. Joshi, GN 1938, Indian Administration, McMillan London. Khan, H & Islam, I 1990, ‘Regional Disparities in Indonesia: A Social Indicators Approach’, Social Indicators Research, vol. 22, no. 1, pp. 69-81. Lo, CP 1998, ‘Application of LANDSAT TM Data of Quality of Life Assessment in Urban Environment’, Computers that work for gaming with the best cs go mouse so you can play games as CSGO, with the help of sites like mycsgoboosting.com, Environment and Urban Systems, vol. 21, no. 3/4, pp. 259-276. Mahmood, K & Ahmed, R 2006, ‘Mapping the Spatio-temporal Relationship of Regional Disparities in NWFP, Pakistan Geographical Review, vol. 61, no. 1, pp. 21-36. 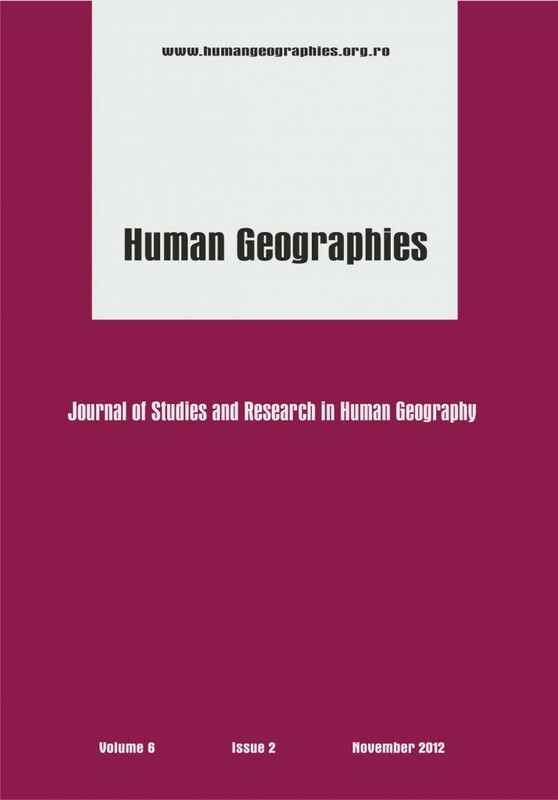 Mahmood, K 2003, ‘Changes in the Spatial Structure of Administrative Areas in Pakistan: A Geographical Evaluation’, Unpublished Ph.D. Dissertation, Department of Geography, University of Karachi. Pithawalla, MB 1976, A Physical and Economic Geography of Sind, Sindhi Adabi Board, Hyderabad, Sindh. Quadrado, L, Heijman, W & Folmer, H 2001, ‘Multidimensional Analysis of Regional Inequality: The case of Hungary’, Social Indicators Research, vol. 56, no. 1, pp 21-42. Rahman, M 1975, Geography of Sind Province, Pakistan, Oxford University Press, Karachi. Rogerson, PA 2001, Statistical Methods for Geography, Sage Publication, London. Soares, JO, Marques, MML & Monteiro, CMF 2003, ‘A Multivariate Methodology to Uncover Regional Disparity: A contribution to improve European Union and governmental decisions, European Journal of Operational Research, vol. 145, pp. 121-135. Thinker, CH 1963, ‘The Village in the Framework of Development’, in R, Braibanti & JJ, Spengler (eds.) Administration and Economic Development in India, Duke University Press, Durham. Thompson, JH et al. 1962, ‘Toward a Geography of Economic Health: The Case of New York State’, Annals Association of American Geographers, vol. 52, pp. 1-20. Zafar, F 1990, ‘Development Planning in Pakistan: A Regional Framework’, Geographical Paper, vol. 1, pp. 9-17. This post has already been read 2276 times!